HMD Global, the maker of Nokia phones, for their European users already offers the option to insure their Nokia devices, in case of different “accidents” so that users don’t cover the repair cost if the warranty was void. In the EU, this service is made possible in cooperation with the Allianz group and offers can be checked out here. A similar service is now available in India, in partnership with Servify. 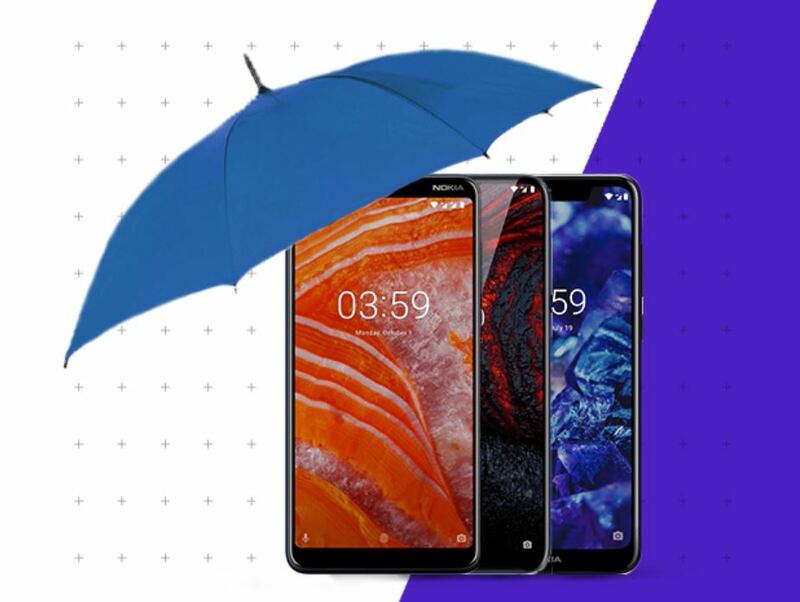 Nokia customers in India have the option to buy insurance or extended warranty for their phones, so they don’t need to worry about potentially expensive repairs. Buying such insurance or extended warranty for expensive phones like Nokia 8 Sirocco is recommended, because a screen exchange could easily be worth half the phone’s price. If you’re from India and interested in Nokia’s insurance offers, you can check them by clicking here.